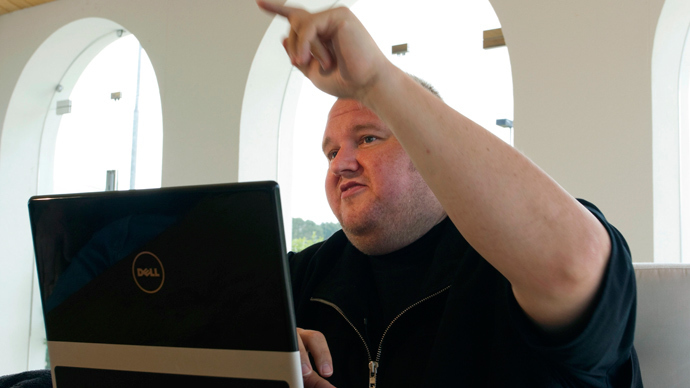 A light project by German artist Oliver Bienkowski and online activist Kim Dotcom beamed onto the building of the US mission in Germany from Sunday night into Monday. Using a powerful projector, the words lit up the embassy’s walls, making the comparison visible to all in the vicinity. “I defaced the US embassy in Berlin with a truth-projection last night. 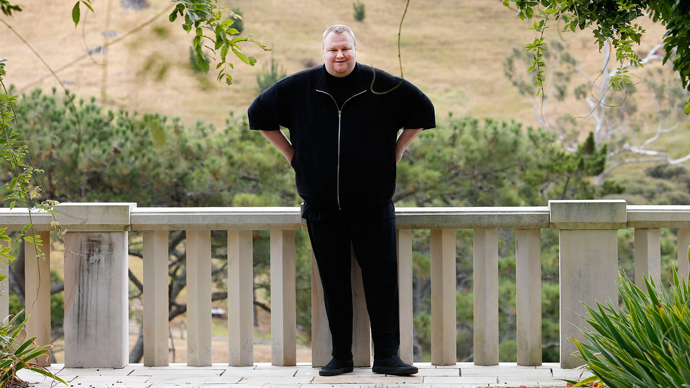 0wned!” Dotcom, whose file-sharing website Megaupload was shut down by US authorities, wrote in a tweet. A YouTube video of the project has already garnered more than 45,000 views, sparking a debate on the similarities between former East Germany’s secret police and the US National Security Agency. The artist sought to condemn US government spying on its own citizens, evoking memories of a divided Germany plagued with spies and accusing the NSA of taking surveillance to a new level. The Stasi secret police employed a network of informants that served as watchdogs against any forms of government dissent. Spies reported the actions of friends and relatives, drilled holes into apartments and hotel rooms to film citizens with hidden cameras, and infiltrated schools and universities. 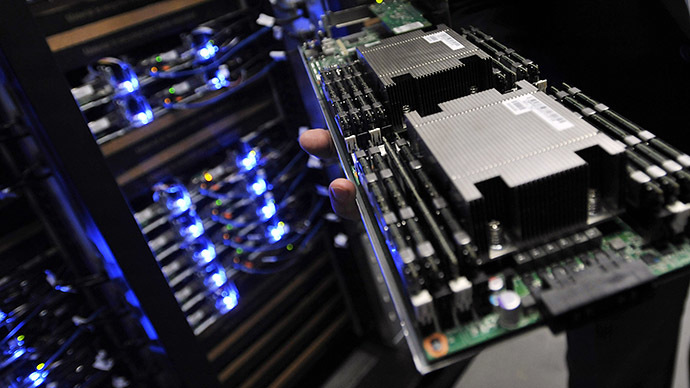 In some cases, spouses and family members spied on each other. Many Germans retain vivid memories of the Stasi’s extensive surveillance tactics, and are particularly disturbed by news of the NSA’s domestic spy programs that were first revealed by whistleblower Edward Snowden. The Obama administration has lost significant support in Germany, where citizens are still sensitive about government surveillance. In June, the German magazine Der Spiegel reported that the US combs through half a billion German phone calls, emails and text messages each month, and has classified Germany on the same target level as China. Police stopped Bienkowski from beaming the “United Stasi of America” slogan on the US embassy after a few minutes, but the YouTube video of the project continues to generate attention and invoke discussion. US embassy officials have denied accusations that the NSA resembles the Stasi, and tried to brush off the stunt. “Very funny. But anyone making such a comparison knows neither the Stasi nor the United States,” an embassy spokesperson told AFP. 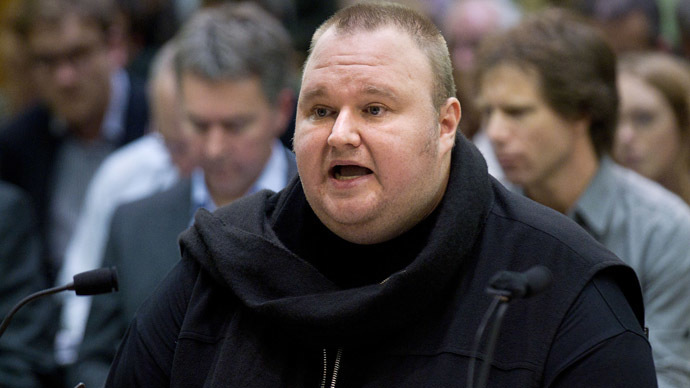 US authorities are seeking to extradite Dotcom from New Zealand on charges of racketeering, fraud, money laundering and copyright theft. 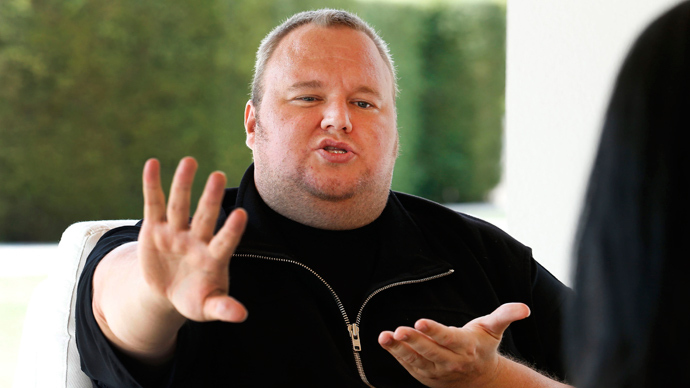 Charges that German-born Dotcom adamantly denies. The Internet tycoon collaborated with a team of five people, including the German artist, to beam the message on the walls of the US embassy.